What is good credit? The definition varies slightly, depending who you ask. Experian, one of the 3 big consumer-credit agencies, defines good credit as anything between 670-739. Lending Tree and Credible, 2 of the largest personal-loan marketplaces, define good as 680-719 and 700-749 respectively. 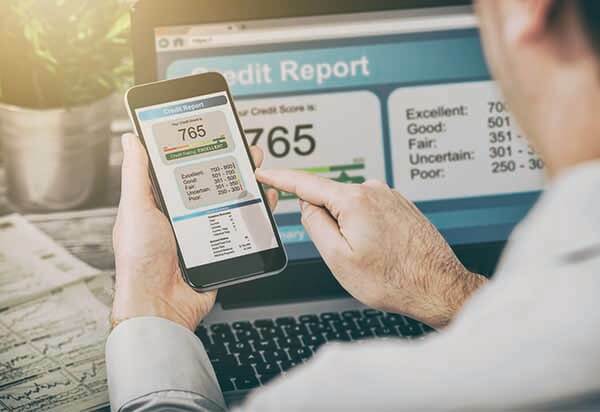 Credible’s powerful online search tool matches good-credit borrowers with the best rates on personal loans from 10 top lenders, including Marcus, BestEgg, Lending Club, and LightStream. Rather than request a separate quote from each lender, borrowers can simply fill out Credible’s short online form to see the best quotes from all of them. The service is free to use, andit only takes a couple of minutes to fill out the form and see your results. SoFi provides personal loans with favorable rates for borrowers with good credit through its fully digital platform. It has no fees, APRs of 6.26% - 15.12%, high loan limits up to $100,000, and flexible repayment terms of 36-48 months.